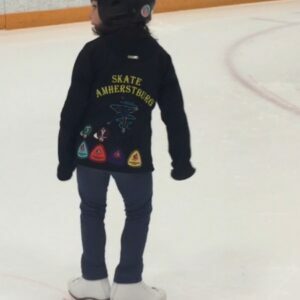 When will my skater move up to Pre-Juniors? When your skater is ready to move up, you will receive an email to tell you that you can register your skater for Pre-Juniors. Skaters usually move up to Pre-Juniors after they have passed stage 3.